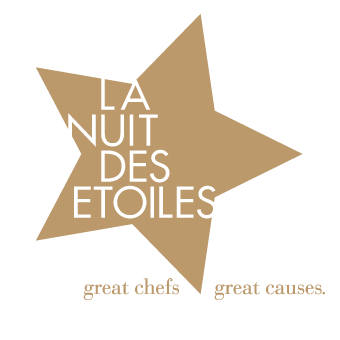 For its 2018 edition, La Nuit des Etoiles has donated its 50.000 € profit to the Prince Albert II Foundation. From June 2006, HSH Prince Albert II of Monaco has created his own foundation to raise awareness on critical environment issues. The Foundation aims are protection of our environment and encouraging a worldwide sustainable development. The Prince Albert II of Monaco foundation give support to private and public entreprises in their research and study projects, development of new technology and socially aware practice. The projects supported by the Fondation are focused in three main areas situated in three different geographical locations. The Foundation aims to be the spokesperson for people with reduced mobility regarding their movements in the broadest sense. Traveling, getting access to the oceans and seas, moving with one’s family, experiencing a cultural immersion...The point is to reduce the fear of travelling and to raise awareness about accessibility within the tourism industry and institutions, making public places, transportation and housing accessible to as many people as possible. Whether it is promoting new projects, supporting associations, taking part in one-off projects, launching missions around the world or involving the medias, the Foundation intends to the shift position lines in accessibility for people who need it.